I am very glad to share with all graphic and web designers the most elegant and fabulous Free Man Holding iPad Pro Mockup, one of the best ipad mockup to showcase your iPad Pro designs. Simply paste your design in smart-object layer to get the flawless presentation. 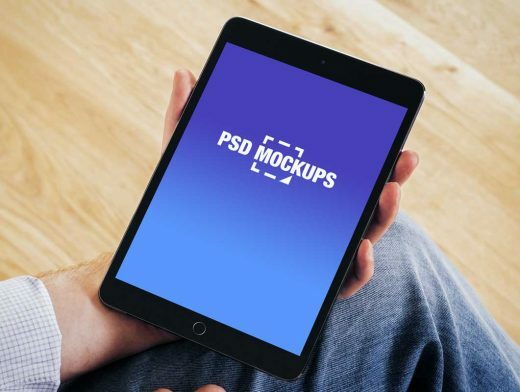 So, keep watching our website daily for more free mockup templates.